23747170: Main harness for the V65 Florida. 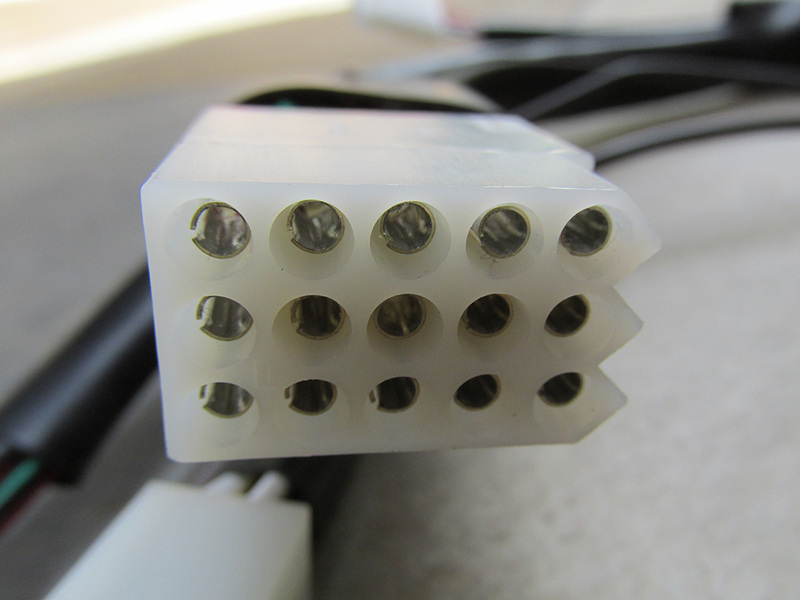 15 terminal connection that connects to the dash and headlight sub-harnesses. 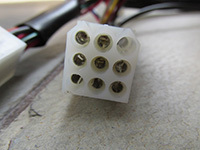 9 terminal connection that connects to the left handlebar switch sub-harness. 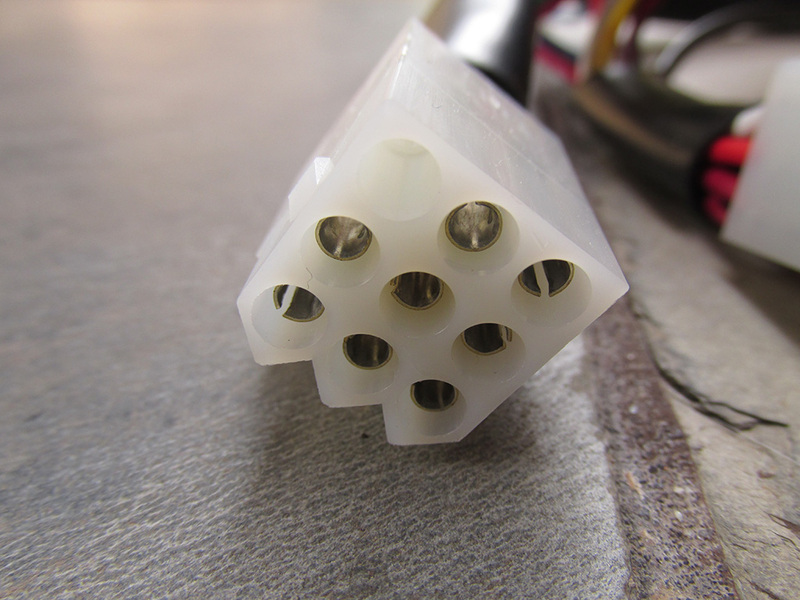 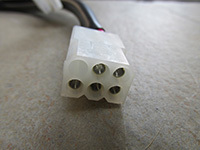 9 terminal connection that connects to the right handlebar switch sub-harness. 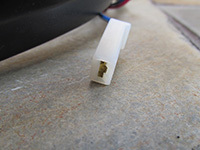 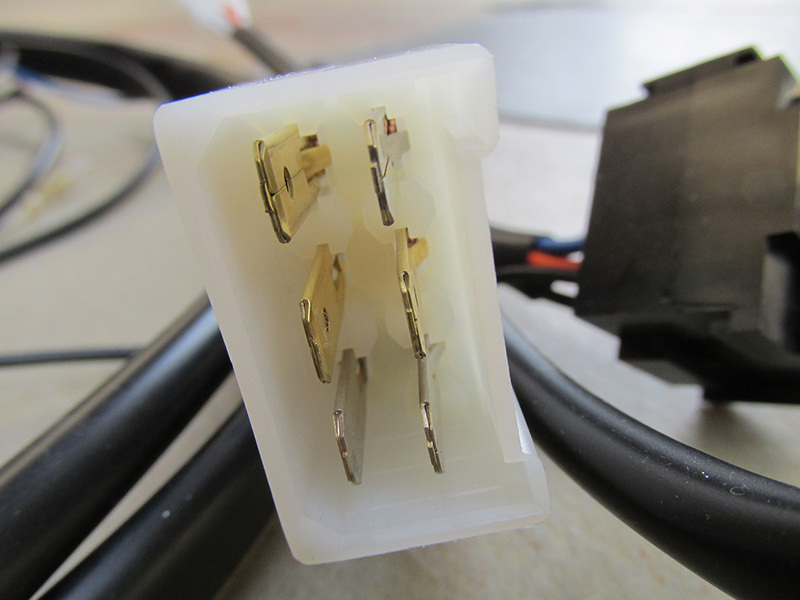 1 terminal connection that connects to the alternator sub-harness. 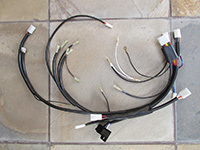 4 terminal connection to the dash and headlight sub-harnesses. Socket to accept the turn signal flasher. 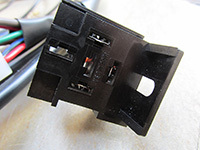 2 terminal connection to the low fuel switch. 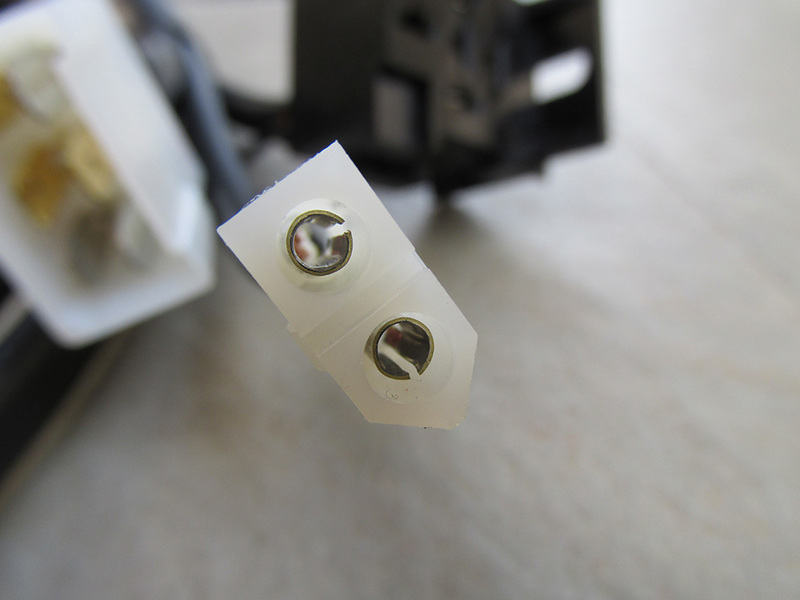 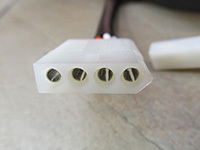 6 terminal connection that connects to the tail light and rear turn signals.